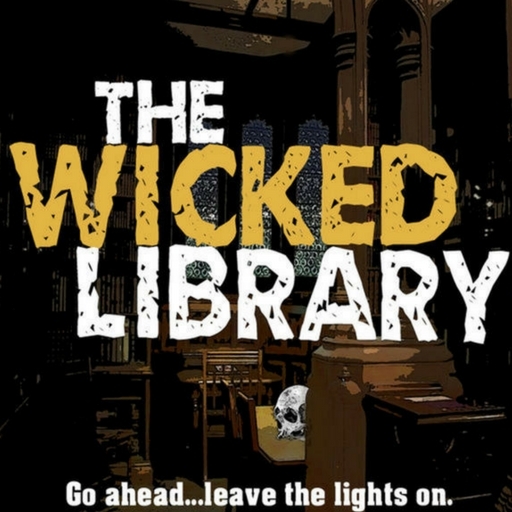 The Wicked Library is a bi-weekly podcast dedicated to bringing you the stories of horror by the newest and best independent authors. I was presented with the role of resident composer for the final quarter of season 6 of the podcast. As with any narrative-driven projects, the music I created was done so with two goals in mind. The first being that it would have to create immersion that didn’t fight the narration for attention, and instead bring a much more wholesome experience. The second being that the music set the atmosphere and era that the story was set in. With this being a horror (not a jump-scare) show, all the music I created went for subtle creepiness, gradually increasing with the story.